When Clark Kent joined the Daily Planet at the end of Man of Steel, it was obvious there was more to come. However, that ended up being Batman v Superman followed by Justice League, two team-up movies that have the iconic hero as a supporting player. That’ll change very soon. 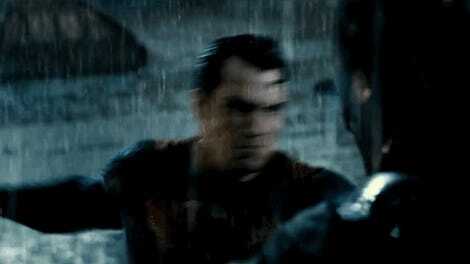 The Wrap reports that Warner Bros. has put a Man of Steel sequel into active development. 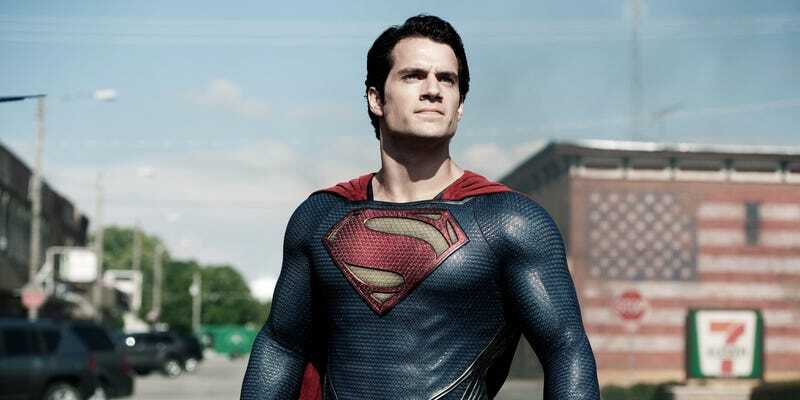 What that means is executives have begun to brainstorm ideas, consider writers, directors and more for a Superman-focused solo film to fit into the DC Extended Universe sometimes after the events in Justice League. While there are already about eight DC films in various stages of development at the moment, there are still a few “untitled” films with release dates: October 5, 2018, and November 1, 2019. At this point, a safe bet would be the 2018 date will end up being Ben Affleck’s Batman film and the 2019 film would be this Superman movie, but that’s pure speculation. The DC Extended Universe continued this past weekend with Suicide Squad. From there, things will go into the past next June with Wonder Woman, and then move forward with Justice League next November. That’s when we’ll once again see Superman and, presumably, find out where he’ll might be at when the Man of Steel sequel begins.